Ukraine and Russia: the potential of interaction and cooperation. Collection of scientific works. Україна та Росія: потенціал взаємодії та співробітництва. 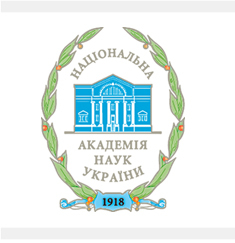 Збірник наукових праць. – К.: ІПіЕНД імені І.Ф.Кураса НАН України, 2010. – 208 с. The book deals with actual problems of Ukrainian-Russian relations in the period of cardinal and conceptual "rebooting" approach of both countries to interstate relations. The collection is intended for historians, political scientists, economists, philosophers, teachers and students of humanitarian faculties.